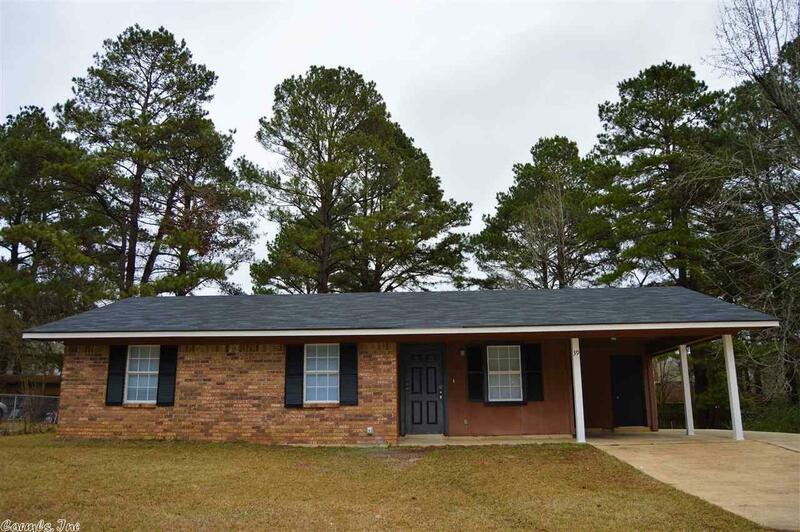 This completely remodeled house is MOVE IN READY!! MUST SEE! Located in Cloverdale, the house has been freshly painted, has new floors THROUGHOUT, new vanities in the bathrooms, new light fixtures, new blinds for the windows, new washer and dryer, and an updated kitchen with new matching appliances. The ROOF is NEW, as well as the HVAC system, and has all new plumbing. This has a beautiful partially fenced in backyard, with a new concrete slab perfect for grilling. Call TODAY for a private showing!